Social Login, Social Sharing by miniOrange is professionally developed by miniOrange that allows your visitors to comment, share, login and register with many Social Networks like for example Facebook, Twitter, Vkontakte, Google, LinkedIn, WindowsLive, Instagram, Salesforce and Amazon. This extension enables Social Login. Allow your visitors to choose from their favorite social login apps to login, comment, share and optionally auto-register with your website or blog. NO SETUP required for any social login or social sharing application One-click login to your website using any social login app. Login to applications - Facebook, Google, Vkontakte, Twitter, LinkedIn, Instagram, Amazon, Salesforce, Windows Live. Preview customization of selected social login and social sharing applications in admin panel. Customize social login and social sharing buttons to match your website's theme. Select your favourite theme for social sharing and social login icons. Automatic user registration after social login if the user is not already registered with your site. 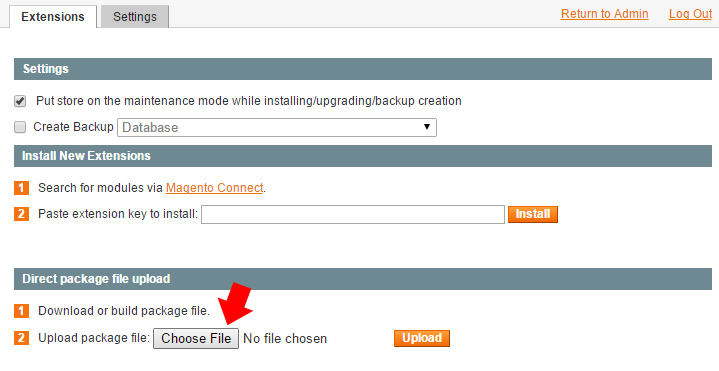 Log into your Magento Backend. Go to System » Tools » Compilation from the navbar. 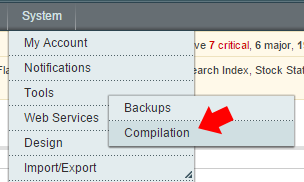 Disable Compilation by clicking the "Disable" button on the upper right hand corner. Go to System » Cache Management from the navbar. 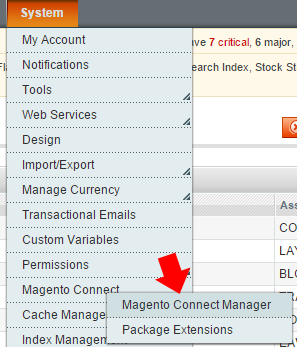 Go to System » Magento Connect » Magento Connect Manager from the navbar. Enter your Magento Username and Password. In the Extensions tab under Direct package file upload section select choose file and select the .tgz file that you had downloaded. Click on upload and wait till the extension is installed. 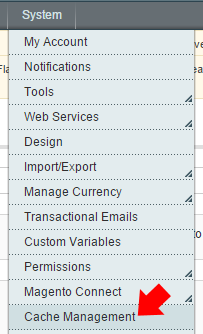 Go back to Admin Dashboard by clicking the Return To Admin link at the top. Go to MiniOrange » Social Login and Sharing from the navbar and follow instruction to configure the extension.